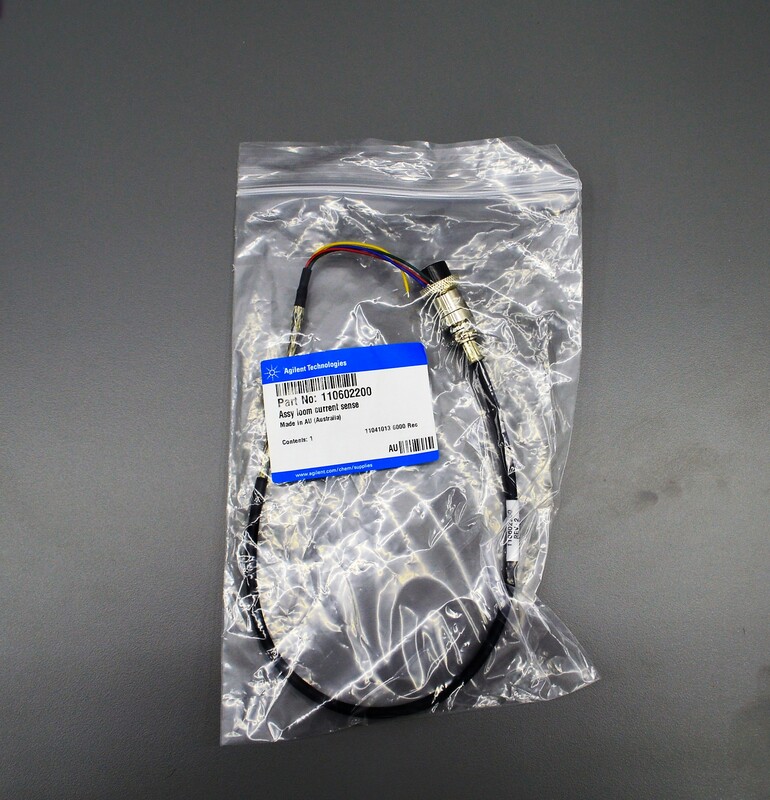 Agilent Varian Assy Loom Current Sense 4-Pin 110602200 for AA Spectrometer . New Life Scientific, Inc. This instrument accessory is unused and in the original packaging.